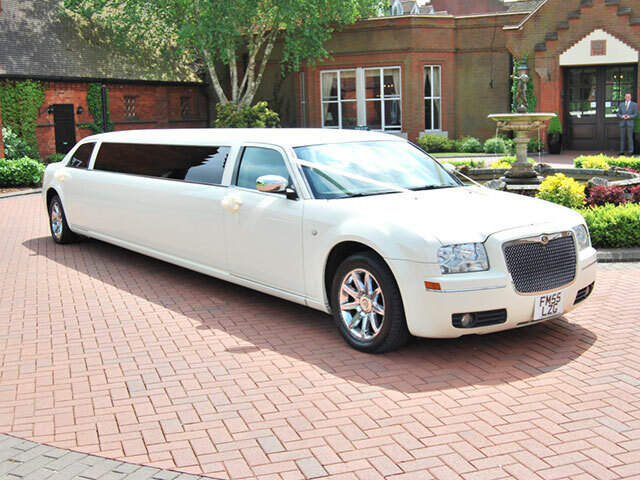 This stunning new Chrysler 300 stretch limousine is the longest in east anglia with extra space in the back for wedding/brides maid dressers. 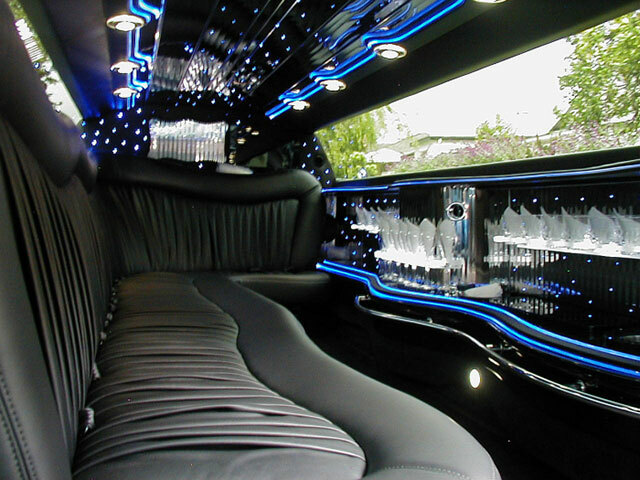 This limousine offers you space and comfort while arriving in style at any venue. 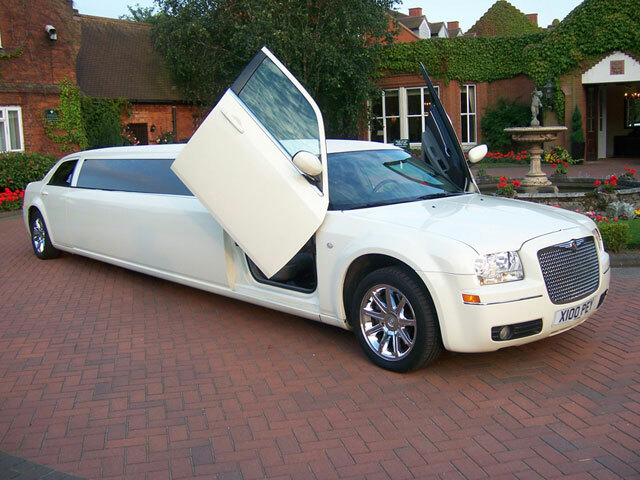 The limousine like all our cars will be dressed in ribbons and chauffeur driven.